Carlsson, Ulla & Goldberg, David (red. ), The legacy of Peter Forsskål: 250 years of freedom of expression, Nordicom: Göteborg, 2017 (download from www.nordicom.gu.se). Jonasson, Maren & Pertti Hyttinen (eds), Anticipating The Wealth of Nations. The selected works of Anders Chydenius (1729–1803), London & New York: Routledge 2012. Magnusson, Lars, An Economic History of Sweden, London: Routledge, 2000. Magnusson, Lars, “Corruption and Civic Order: Natural Law and Economic Discourse in Sweden during the Age of Freedom”, Scandinavian Economic History Review, vol. 37:2, 1989, pp. 78–105. Magnusson, Lars, “Mercantilism and ‘reform’ mercantilism: The rise of economic discourse in Sweden during the eighteenth century”, History of Political Economy, vol. 19:3, 1987, pp. 415–33. Magnusson, Lars, Mercantilism: The Shaping of an Economic Language, London: Routledge, 1994. Magnusson, Lars, “Physiocracy in Sweden”, in B. Delmas, T. Delmas and P. Steiner (eds), La Diffusion internationale de la Physiocratie, Grenoble: Presses Universitaires de Grenoble, 1995. Magnusson, Lars, The Tradition of Free Trade, London: Routledge 2004. Manninen, Juha, ”Anders Chydenius and the Origins of World’ s First Freedom of Information Act”, Juha Mustonen (ed. ), The World’ s First Freedom of Information Act. 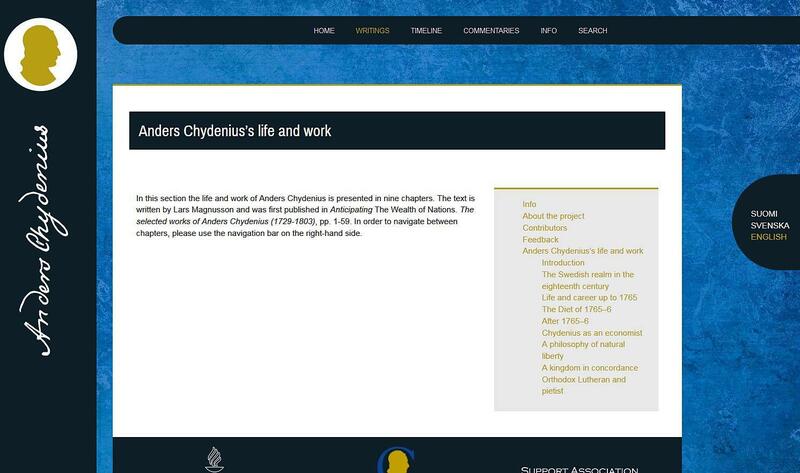 Anders Chydenius’ legacy today, Kokkola: Anders Chydenius Foundation 2006, p. 18–53 (download from Anders Chydenius Foundation web site). Metcalf, Michael F., ”The First Modern Party System? Political Parties, Sweden’s Age of Liberty and the Historians”, Scandinavian Journal of History 2, 1977, p. 265–287. Nordbäck, Carola, “In defence of freedom: Christianity and the pursuit of human happiness in Anders Chydenius’ world”, Sweden in the eighteenth-century world: provincial cosmopolitans., Farnham: Ashgate, 2013, p. 177-199. 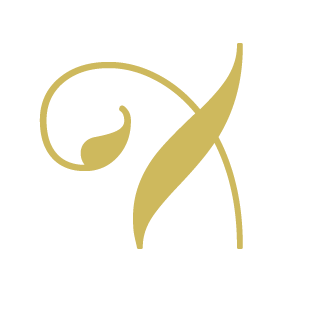 Nurmiainen, Jouko, ”Particular Interests and the Common Good in Swedish Mid-18th-Century Diet Politics: The ’Finnish Perspective’”, Scandinavian Journal of History, vol. 32, 2007, p. 388–404. Roberts, Michael, Swedish and English Parliamentarism in the eighteenth century, Belfast: Queen’s University 1973. Roberts, Michael, The Age of Liberty. Sweden 1719–1772, Cambridge: Cambridge University Press 1986. Sandelin, Bo (ed. 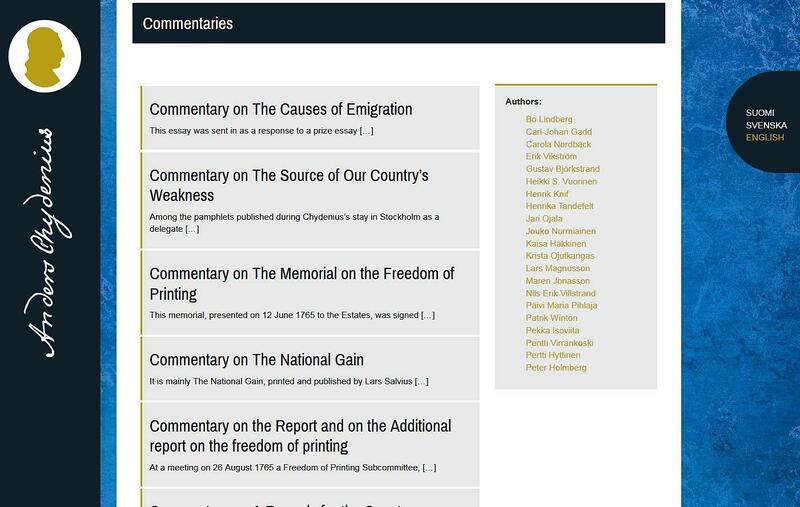 ), The History of Swedish Economic Thought, London and New York: Routledge 1991. 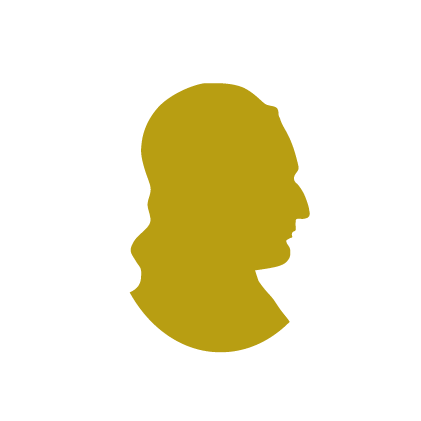 Uhr, Carl G., Anders Chydenius 1729–1803. A Finnish Predecessor to Adam Smith, Meddelanden från Nationalekonomiska institutionen vid Handelshögskolan vid Åbo Akademi 6, Åbo: Åbo Akademi 1963. Virrankoski, Pentti, ”Anders Chydenius and the Government of Gustavus III of Sweden in the 1770s”, Scandinavian Journal of History 13, 1988, p. 107–119.